We take a short stroll today to visit historical Villa Carlotta. Built in the early 18th century for a Milanese Count, this stunning building also belonged to the Prussian Monarchy. Villa Carlotta boasts magnificent gardens and some superb artworks, including sculptures by Canova. This afternoon we sail to picturesque Bellagio, a delightful resort located at the tip of the peninsula dividing the two ‘legs’ of the lake. The delightful old-world streets wind away from the main square, the Piazza San Giacomo, a bustling hive of activity and location of the Basilica di San Giacomo, the town’s historic romanesque church. We have some free time for lunch in one of the many cafés and trattorias, or maybe to wander through the streets leading up to the square. Dinner in the hotel restaurant. A full day tour to Switzerland to experience one of the most spectacular ways to cross the Alps: the Bernina line of the Rhaetian Railway. This winding mountain railway connects northern and southern Europe without the use of any toothed-wheel mechanism. A particular high-point of the ride is the panoramic view from the Bernina Express, as it passes mighty glaciers on its descent to a land of swaying palms. The train makes short work of the 55 Tunnels, 196 bridges and slopes of up to 70 millimetres per metre of incline that are found along its route. The physical high-point of the RhB is Ospizio Bernina, at 2,253 metres above sea level. Since summer 2008, the section between Thusis and Tirano has been classed as a UNESCO World Heritage site. 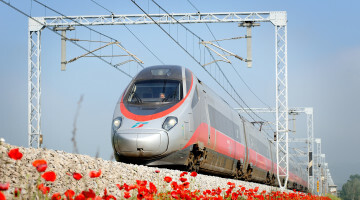 We travel by coach to Tirano and thence catch the panoramic train to San Moritz. Return by coach through the alpine passes and panoramic views. Dinner in the hotel restaurant. Today is free to relax in and around the hotel. Cadenabbia is served by a number of boats and bus services, which give plenty of options for the day. 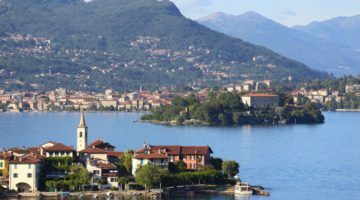 An opportunity to visit the city of Como and take the small cog train to Brunate for a breathtaking view over the mountains and the lake. Como has a fantastic lakefront promenade with many cafè ad restaurants to stop and whatch the world go by. Dinner in the hotel restaurant. 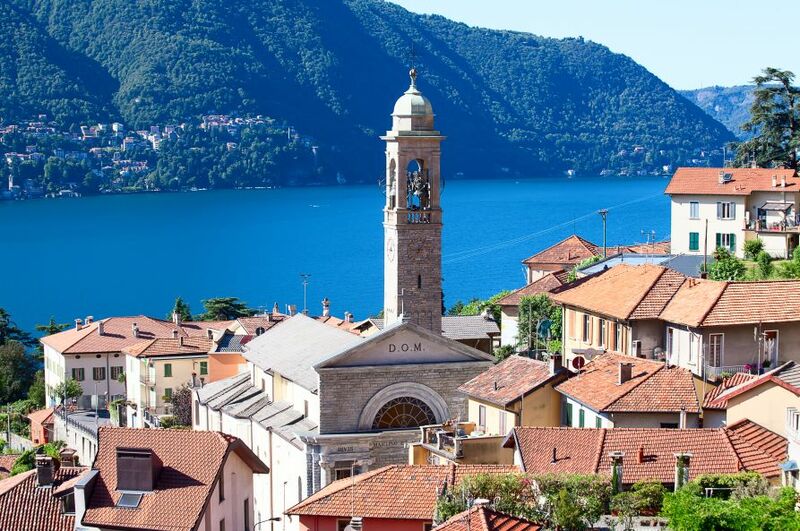 A full day coach tour to Lake Lugano, in the Italian speaking region of Switzerland. Free time to explore Lugano on arrival with its Italian piazzas and wide promenades lined with palm trees. 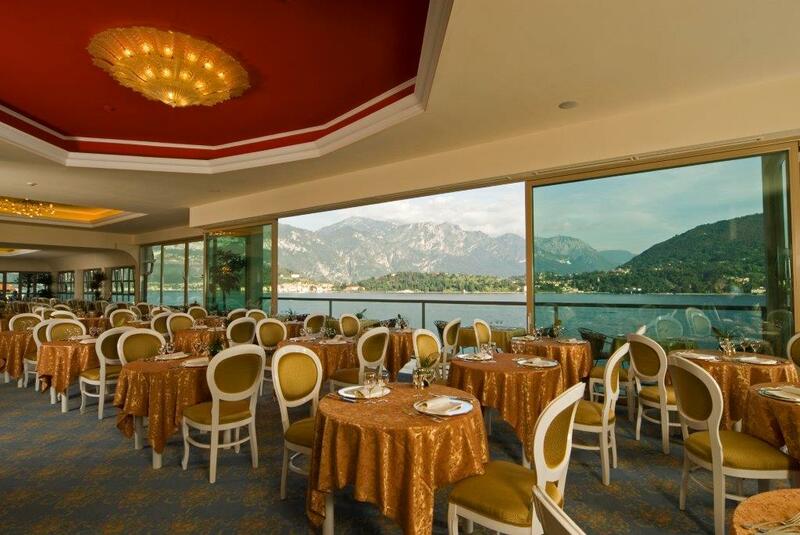 An opportunity to enjoy lunch in one of the restaurants Lugano has to offer or to simply relax in one of the town’s cafés. Afternoon excursion to the mountain village of Monte Bré with the little cog-train to enjoy the stunning views of the Alps and the lake in the distance. Dinner in the hotel restaurant. We set out by private boat this morning and cruise to Varenna, a quaint village on the opposite side of the lake. 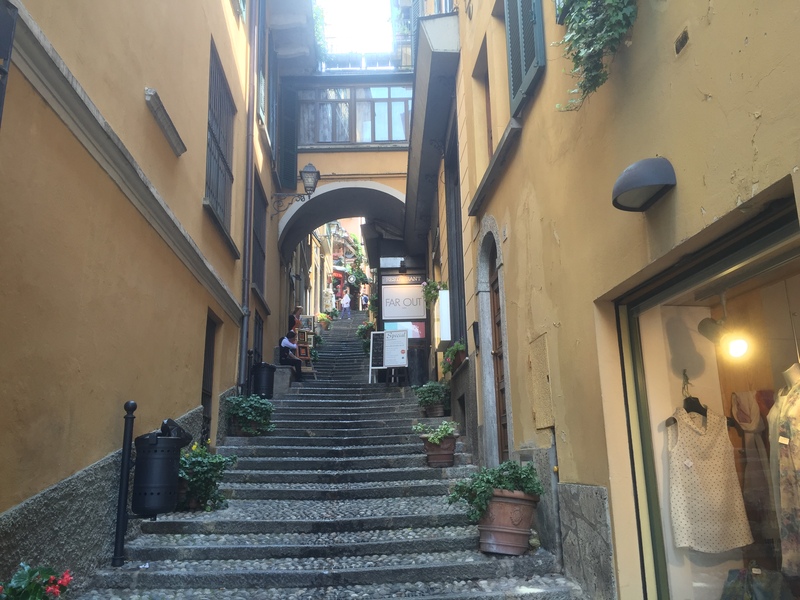 The cobbled streets and narrow alleyways give Varenna a truly medieval feel. It has remained unspoiled by tourism and has often been referred to as the “Pearl of Lake Como”. 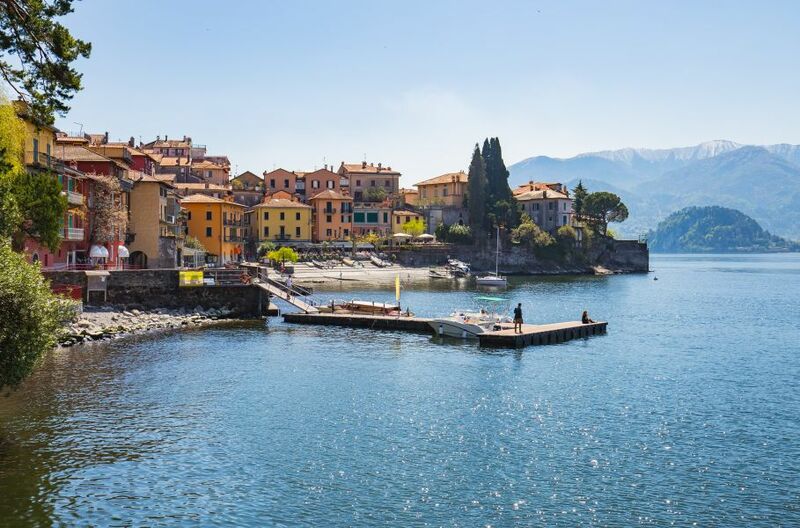 As you approach across the lake, Varenna looks like a colourful painting, with brightly painted houses and charming buildings lining the shore and green mountains rising behind. 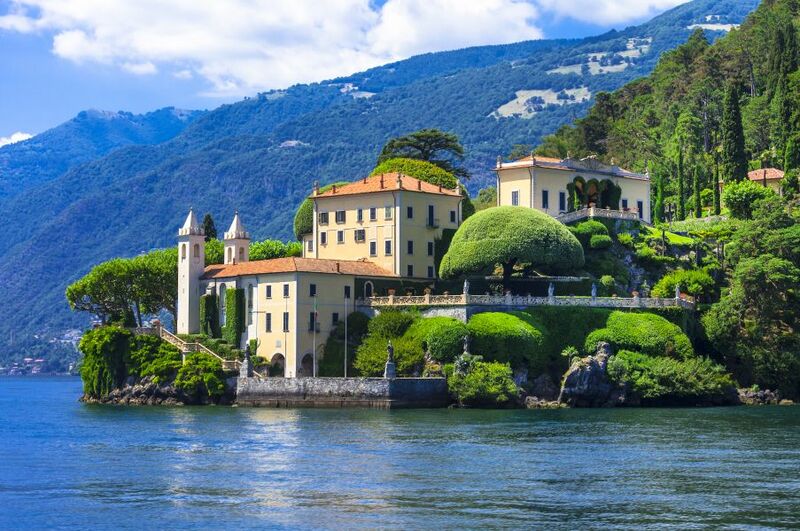 You have some free time to relax and arrange lunch before we head by boat to the Villa del Balbianello, a sumptuous mansion built for Cardinal Angelo Maria Durini at the end of the 18th century. The villa, which stands on the tip of a steep promontory overlooking Lake Como, is surrounded by beautiful terraced gardens leading down to the lake and offers incredible views over the glittering water. We enjoy a tour of the villa, which includes an interesting collection of Chinese and African art, as well as English and French furniture from the 18th century, before returning to Cadenabbia by boat. Dinner in the hotel restaurant. 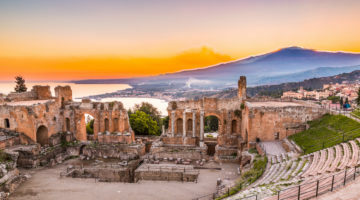 Ideal opportunity to visit the castles of the Middle Ages that recall the glorious history of Como or take a historic boat on the lake as well as go back by public boats to some of the pretty villages of the lake.